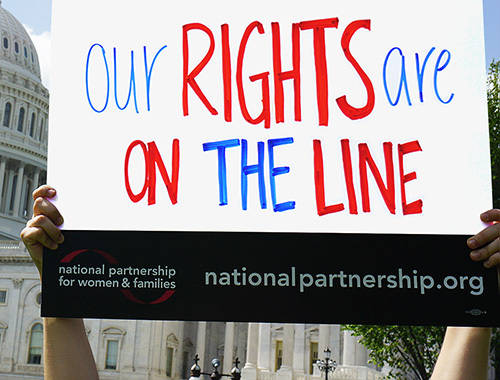 Tell Congress it's time to prioritize the needs of women and families. 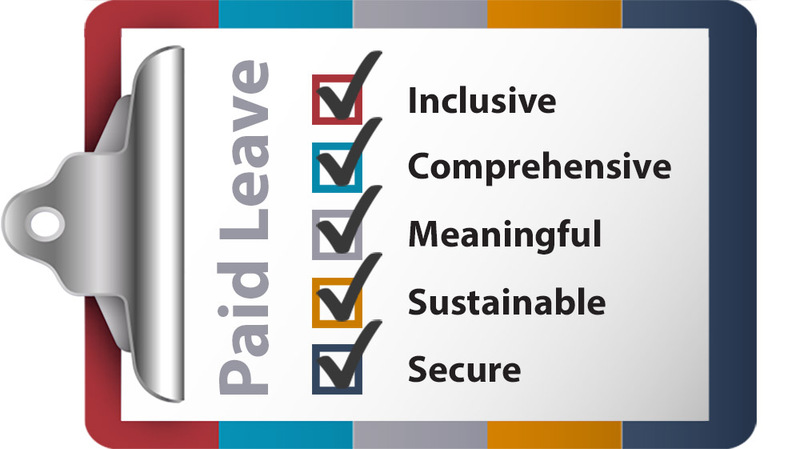 It's past time for paid leave! 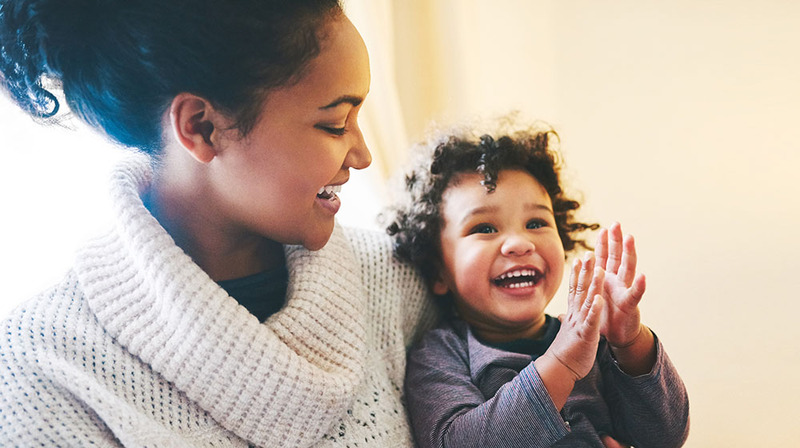 The vast majority of people in the United States need and support a national paid leave program like the Family And Medical Insurance Leave (FAMILY) Act. Urge Congress to co-sponsor and pass the FAMILY Act today! Tell Congress to protect birth control! We're gathering signatures for a petition to the new members of Congress, calling on them to protect our access to birth control, and we need another 473 activists like you! No one should be forced to choose between a healthy pregnancy and a paycheck. It's time for Congress to prioritize pregnant workers and their families. 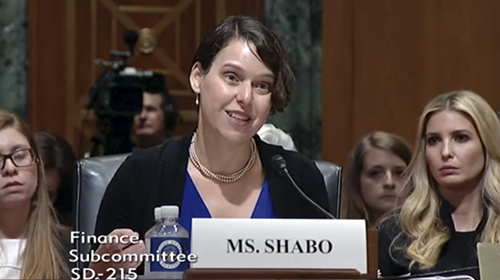 It's time to pass the Pregnant Workers Fairness Act. Reproductive Rights News flash for the Trump administration: All women deserve unrestricted access to abortion, birth control and comprehensive reproductive health care. Period. Health Policy Spoiler alert: Health care is a women’s issue. That’s why we’re fighting to protect our care, save Medicaid and ensure high-quality, affordable health care for all. Workplace Equity Today’s workplaces must be safe, fair, family friendly and free of discrimination. From #MeToo to paid leave, our nation must show it values women and families. Fighting for equality for ALL women. For you! When women do better, families do better and our nation prospers. We get it. That's why we're fighting for women's health, equality and economic security. Standing up, speaking out, fighting back! Together, with your help, we're fighting back against the Trump administration's anti-woman, anti-worker, anti-rights, anti-truth agenda. Resist and persist with us. Making life better for women and families! 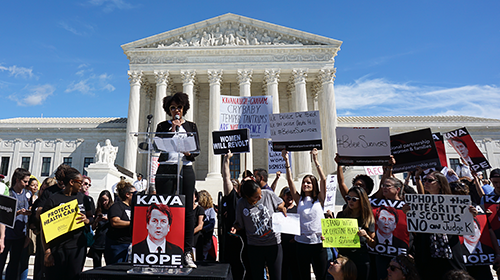 We've fought for every major policy advance for women and families since 1971 ... from the Pregnancy Discrimination Act to the Family and Medical Leave Act to the Affordable Care Act and much more. 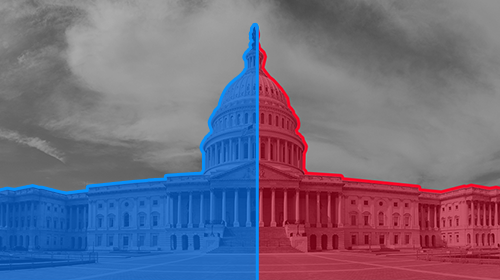 Women across the country secured historic victories in Congress. Now we're calling on lawmakers to honor their activism and prioritize our new policy agenda for women and families. 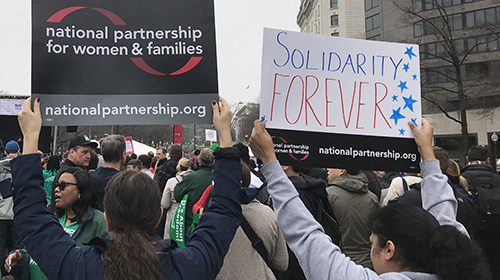 "An Agenda for Progress for Women and Families" outlines the National Partnership's goals as we fight for equality, justice and inclusivity. We need systemic change to end this crisis and ensure communities are healthier and more responsive to Black women's needs. 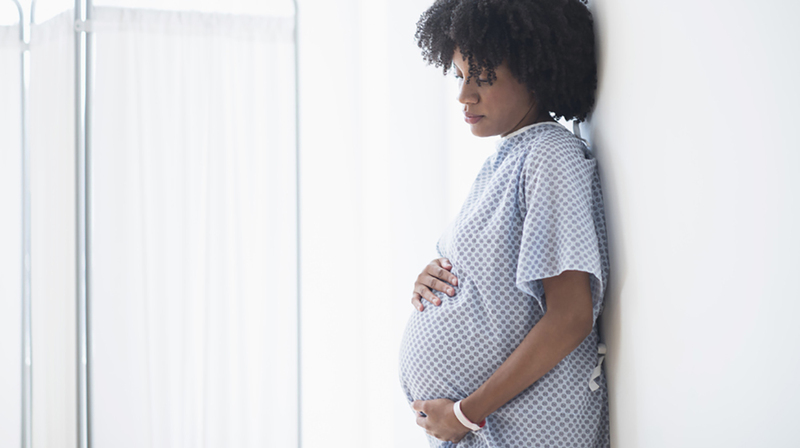 Click the link below to learn more about the disparities and how we can help Black women have the safe and healthy pregnancies and childbirth they deserve. When it comes to pregnancy and parenting, we all want to make the best decisions possible for our families and ourselves. But many of our nation’s policies make it more difficult than it should be. Check out our new video that explains why we must end laws that block abortion access and enact policies women and families need to thrive. Every donation gets put to good use. Right away. We pride ourselves on keeping our administrative expenses low so that the majority of your donation directly supports our mission to improve the lives of women and families. And we need you now more than ever!